A trusted partner in international and domestic transport. Dortrans was established in 1994, and was joined by former employees of the Europol forwarding company. In the initial period, the company was operating as a Customs and Forwarding Agency. To cater the needs of our customers, a transport department was established in 1995, involved in the carriage of goods weighing up to 1.5 tons. As a result of good management, in a short time we have managed to join the largest companies providing the services of the Customs Agency in the Wielkopolska region. Another branch was opened in Poznań. For the convenience of our customers, a forwarding office was also opened at the airport. In order to provide comprehensive service to the largest customer at that time, a branch in Silesia was opened. Poland’s accession to the European Union and the abolition of borders forced changes in the company’s structure. The Silesian branch and office at the airport has ceased to exist. In return, a new forwarding and transport department was established for vehicles with a load capacity of 24 tons. Customs services have been extended to support Intrastat. The dynamic growth of the company’s turnover confirmed that this decision was right. The growing demand for transportation of goods has led to the expansion of the fleet of vehicles. In the meantime, the company has changed its legal form to become a limited liability company. Currently, Dortrans Sp. z o.o. 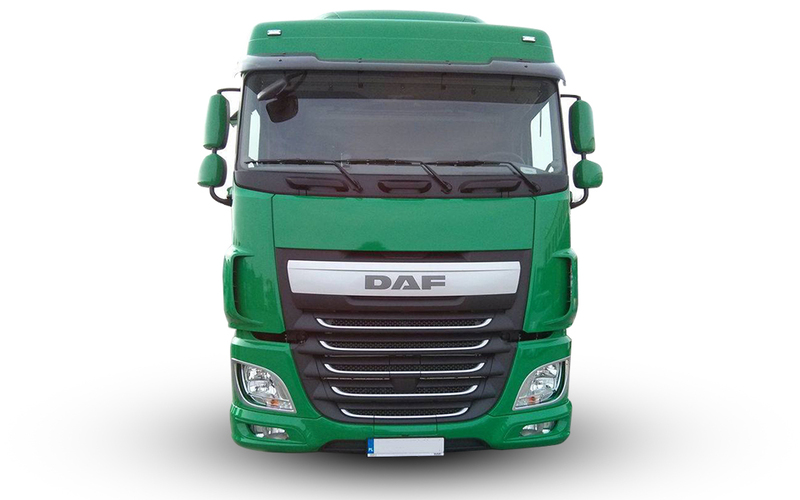 is a dynamically developing medium-sized transport company with modern fleet vehicles and well-educated staff. The company is ISO 9001 certified and is an authorized AEO trader. Intrastat declarations have been implemented in Poland along with the accession of our country to the European Union. This document serves to compile statistics on trade in goods between EU Member States. We have our own and rented storage areas in Poznań. Our location is close to the customs office, near the airport and short way off the junction of the National Expressway 2. Customs Agency is a must for import and export of goods and involves tedious “paperwork”. We will be happy to help you in fulfilling this obligation. Our main strengths include speed of action and competitive prices. We carry full truckload and less than truckload carriages all over the country. ADR transport is an offer for all of you who use hazardous materials in your business. Transport safety is a priority for us. Road transport is a service that Dortrans has been known for over twenty years, from the very start. The experience gained during this period in the international transport of goods has produced a group of regular customers satisfied with high quality of service.